Regional Leadership Teams in the Vineyard are led by a Regional Leader (RL) and each area within the Region has an Area Pastor (AP). 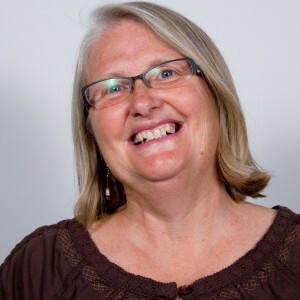 Le Que Heidkamp is Co-Lead Pastor of Mercy Vineyard Church in Minneapolis, MN, where she and her husband, Jeff, planted in 2004. 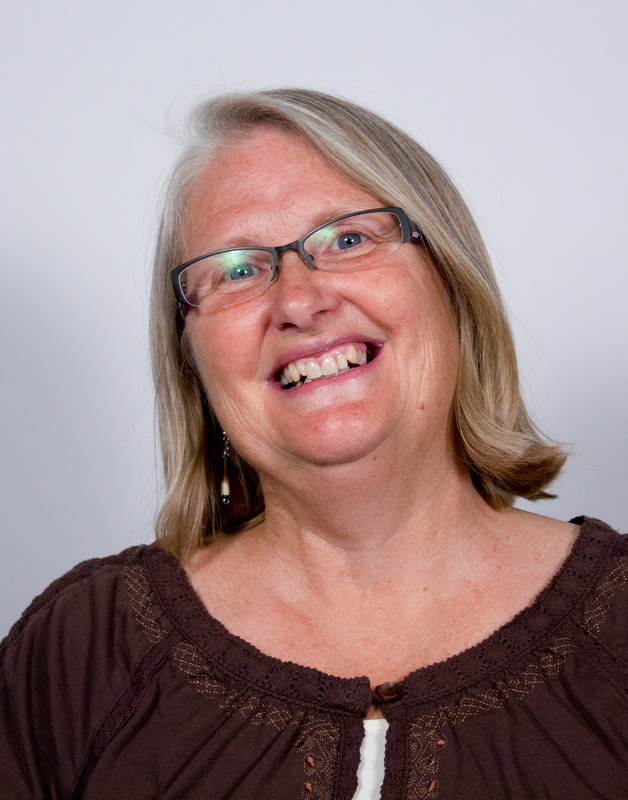 She has served Vineyard USA in various capacities including leading the Ethnic Diversity Task Force, assisting Multiply Vineyard and Vineyard Missions with intercultural ministry. 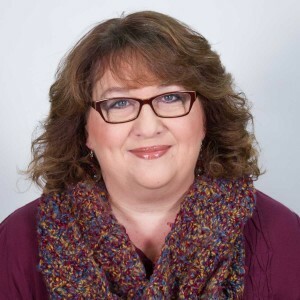 Le Que loves to learn and teach about racial diversity and reconciliation wherever she goes, and one of her favorite things to do is assist fellow pastors in thinking about organizational and leadership development. She and Jeff have two daughters, and to the astonishment of everyone that knows them, recently adopted a cat. Greg Perkinson is one of the Midwest North Region’s Area Pastor’s, serving in the Minneapolis Metro area (8 churches). He and his wife, Sara, have been at South Metro Vineyard for over 10 years. Sara was born and raised in MN and Greg is from Southern Indiana. We served under several lead pastors, went through several transitions, and then unexpectedly were asked to lead the Church. Sara & Greg have 4 beautiful children, great family & friends, and love their local home church. 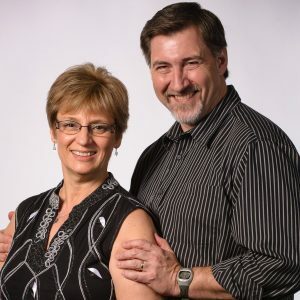 Pat and Lisa Mulcahy are the Lead Pastors of Vineyard Community Church in Grafton, WI. Pat also serves as the Area Pastor for the Southern Wisconsin area, which includes five other Vineyard churches and church plants. The Mulcahys, along with four other adults and about 15 children, planted the Vineyard in Grafton 15 years ago. The last few years has brought about the completion of a newly constructed building which has provided many opportunities for Vineyard Community Church to grow. Miguel and Rocio Aviles, are the Area Leaders serving our Spanish speaking Pastors in Minnesota. 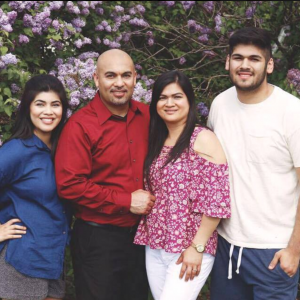 They are lead pastors of La Viña de Burnsville in Burnsville, Minnesota, and planted the church in the Spring of 2012, with the help of an incredible team. Miguel and Rocio are passionate for the lost. They are also serving as Region Representatives for La Viña Multiplica and currently helping to plant another La Viña in St. Paul, Minnesota. They have been married for 24 years and have two wonderful children, Samantha and Miguel. Dave and Anita have been involved with the Vineyard since the mid-1980’s. Since then they have planted churches in Chicago, Oak Park, and now in Wheaton. 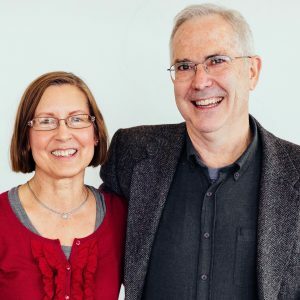 Both are bi-vocational; Dave serves the church while also running a business (Leaders Book Summaries), and when Anita is not teaching, developing ministries, or filling in the latest hole, she serves as a missionary with Children’s Relief International in areas of deep poverty and oppression. Dave stays more on the home front and loves to teach, coach and develop leaders. They have three wonderful children—Tehillah, Jeshua, and Shiloah. Tehillah and Jeshua married two equally wonderful spouses—Nathan and Olivia whom we love dearly. Their favorite pastime is to spend long hours processing life with their children and dreaming of the next time they will all be together again. David grew up in the inner-city of Chicago as a kid of Vineyard pastors but began to steadfastly follow Jesus in his college years. He met Geno and Shannon Olison while attending the Urbana Vineyard and joined their team to help plant the South Suburban Vineyard Church. David has been a senior leader at the SSV for nine years, five of those years serving as Assistant Pastor under Geno and Shannon. He says, “I’m living the dream with my wonderful wife, Jenny, and my two boys. We love to play games, watch movies, and have tickle fights. God’s faithfulness and generosity are so evident in my life, and it’s my joy to share the Good News of His great love!” Beyond the Vineyard, David is an engineer by trade and a little league coach on nights and weekends. Casey is the Children’s ministries pastor/missions pastor and is generally responsible for volunteers at the Duluth Vineyard. She also oversees outreach/integration/evangelism. 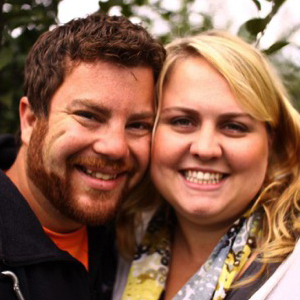 She has been working at Duluth Vineyard for 6 years in several roles and is a member of the senior leadership team. Casey is a wife to a very kind man, mother of 4 fabulous adult children, mother-in-law to 2 lovely ladies and grandmother to 3 awesome children. 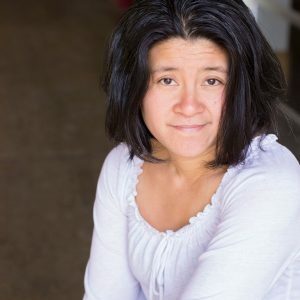 She has worked in several areas over the years; 10 years in residential mental health and disable adults, 8 years as a home daycare provider, 10 years in volunteer management and civic engagement. She has a degree in Community Enhancement and master’s degree in education. as it is developed more. Vineyard Pilgrimage exists to see every person, from the youngest child to the seasoned sage, develop a lifelong passion for God and for the Vineyard expression. We’re building a strategic pathway for intentional and continuous spiritual development that is rooted in Kingdom of God theology and Vineyard values. The Vineyard Pilgrimage empowers and equips churches to eliminate ministry silos and provides a unified track for development in the areas of leadership and parenting. Brian Brinkert is currently an Associate Pastor at Duluth Vineyard Church in Duluth, MN. He and his wife, Andrea originally helped plant a church in Cedar Rapids and then moved to Mankato, MN to plant Two Rivers Vineyard Church and pastored there for 13 years. In 2017, Brian and his family joined the staff at Duluth Vineyard where he oversees Small Groups, Weekend Teams, and Men’s Ministry. 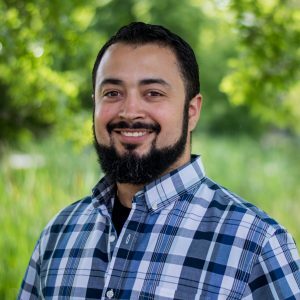 He also is assisting in the Church Planting Residency Program as a trainer and mentor. Brian has a passion for encouraging pastors and church planters. 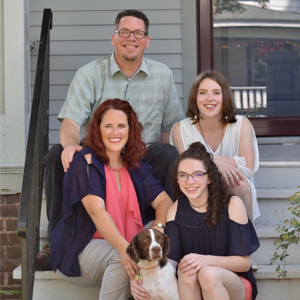 Brian and Andrea have been married since 1995, and love enjoying life with their two teenage daughters. 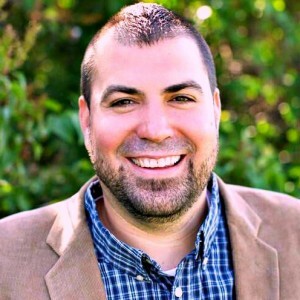 Jason and his wife Betsy have many years of working with youth and Jason is on staff at Vineyard Church of Elgin in Elgin, IL, where he serves as both Youth Pastor and Community Pastor. He married his high school sweetheart, Betsy, and they have a beautiful family. Seeing teens experience God’s love for them and watching that love transform them is one of their greatest joy’s. The Patrick’s are networking, training, resourcing, and providing care for all Youth Pastors and Leaders through out the region.